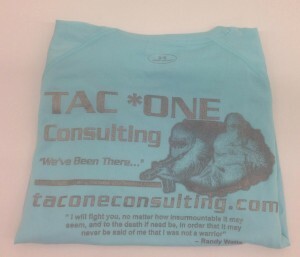 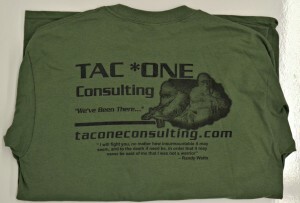 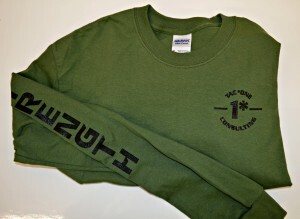 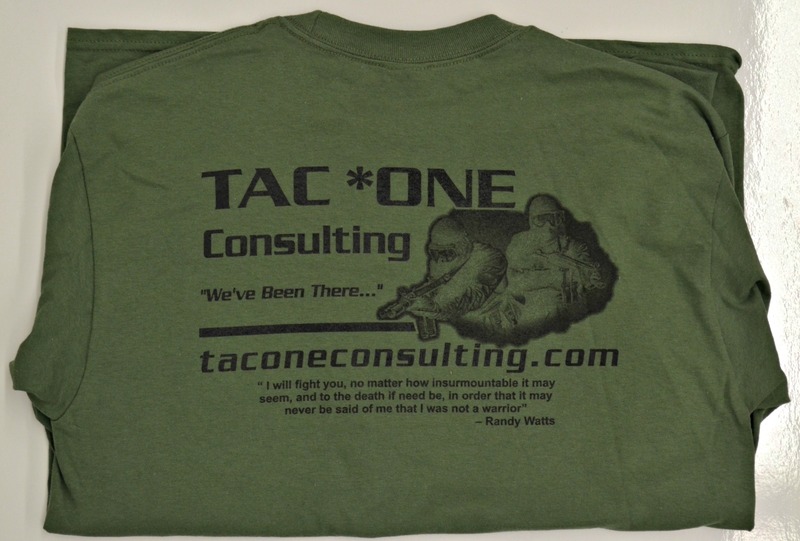 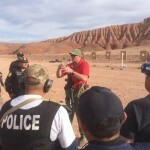 Order one of your own TAC*ONE Consulting T-shirt or for your whole team! 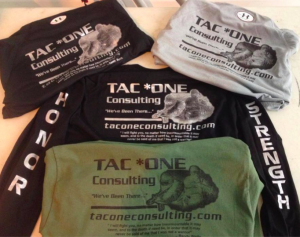 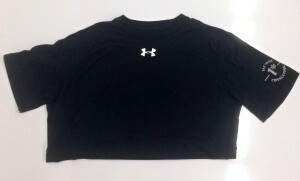 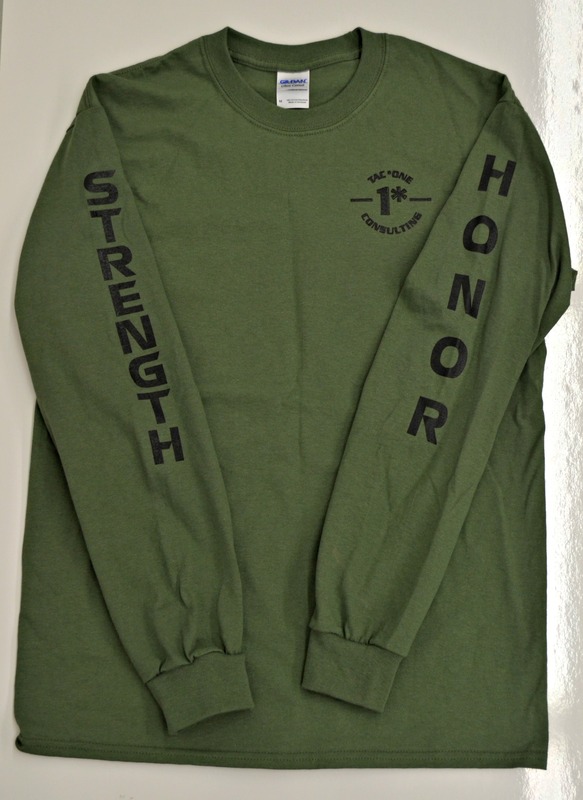 Long Sleeve, Short Sleeve, Cotton and Under Armor. 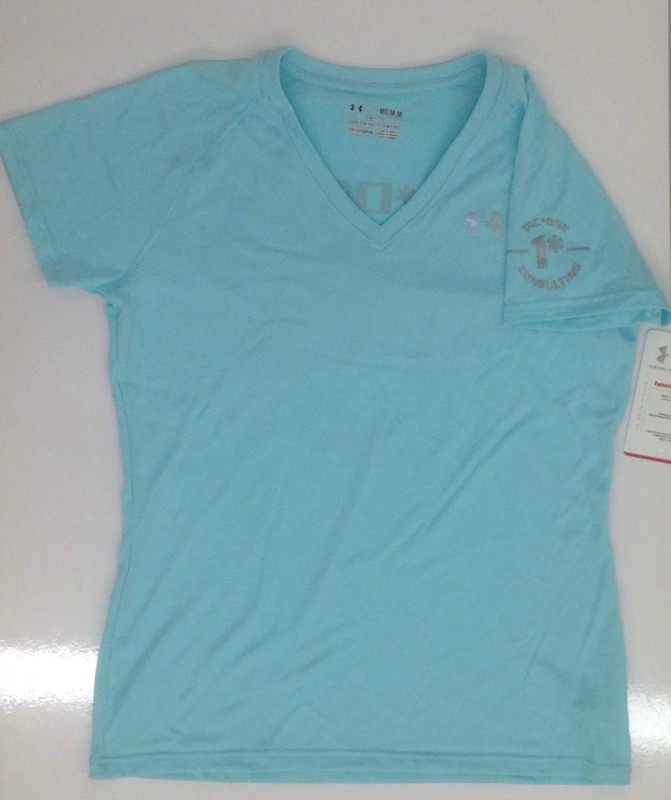 See description under each shirt for style information and price. 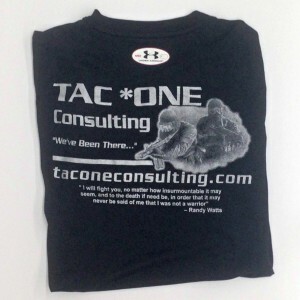 Shirts can be ordered by emailing info@taconeconsulting.com right now – however PayPal orders here are coming very soon.